As a new client our first aim is to establish a diagnosis and the exact source of your symptoms. We listen to each patient’s story. We carefully assess and determine which structures are at fault. This allows us to recommend to you the most effective treatment and teach you a personalised exercise programme where necessary to prevent re-injury. Chiropractors are specialised healthcare providers that have undergone 4 years full time university training plus an additional year post-graduate training. 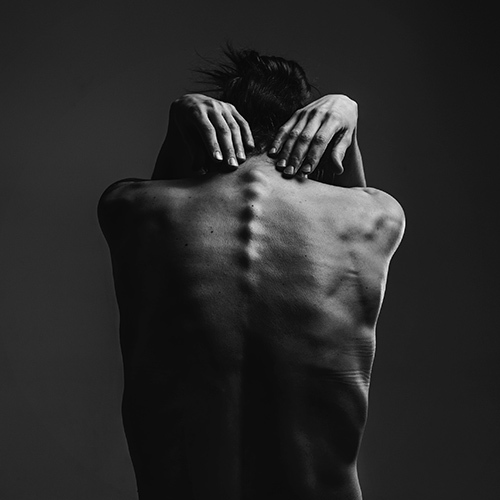 Chiropractors are trained to diagnose, treat, manage and prevent disorders of the musculoskeletal system (bones, joints, and muscles), as well as the effects these disorders can have on the nervous system and your general health. Chiropractors have particular expertise in the treatment and management of neck and back pain and associated nerve complaints. We work carefully with our clients listening to their goals for recovery and helping them achieve them.